Blue Jasmine (12A) sees Woody Allen enlist the help of Cate Blanchett to bring a modernisation of the classic play A Streetcar Named Desire to the big screen. But has he successfully brought a Tennessee Williams-style heroine to modern audiences? What’s it about? Jeanette “Jasmine” Francis is a New York socialite who tries to maintain calm and collected as she’s forced to move from her luxurious NYC apartment to her sister’s less spacious flat in San Francisco. The Xanax-popping, martini-drinking socialite is less than impressed with her sister’s way of life and choice of fiancé. But it soon becomes clear that Jasmine isn’t in a position to judge as her extravagant lifestyle was funded by her former husband’s fraudulent business deals. 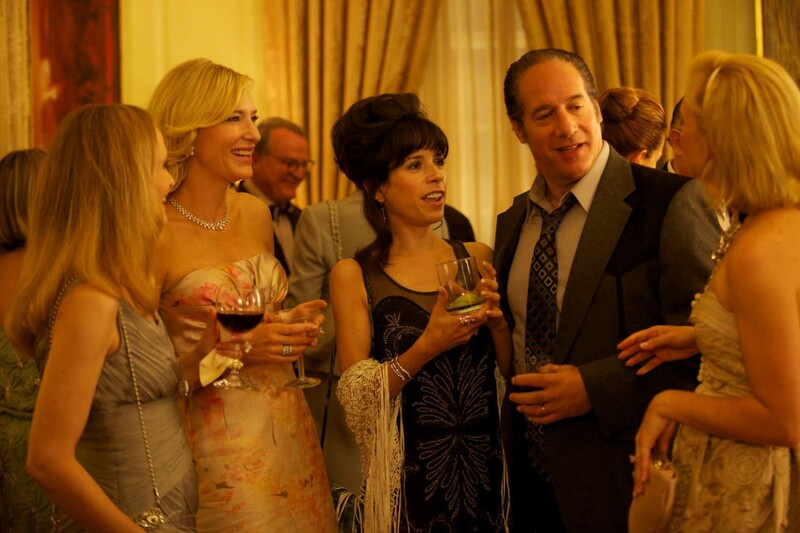 Verdict: Critics have been hailing Blue Jasmine as Woody Allen’s return to form and they are not wrong. The director’s best decision was to have Blanchett channel Blanche DuBois, a role she knows well having starred in an off-Broadway production of Streetcar. Allen often focuses on Blanchett’s face in close-up throughout the film. This might have been tough for any other actress, but you’re happy to see Blanchett’s performance in so much detail. We watch with pure fascination to see if there is some way for Jasmine to recover, escape or get better, even though it’s clear she won’t. Even as we learn more about her dark secrets, we still emphasize due to Blanchett’s skill in allowing us to see the vulnerability, fear and sadness in Jasmine’s heart. For the most part, we giggle at Jasmine’s blatant disapproval of her sister’s life and the men who’ve been part of it, while she tries to find a suitable man to sweep her back to the world she knows best. The film is all the more memorable because the entire cast are perfect in their roles. Alec Baldwin is the put-together businessman who can talk his way out of anything. 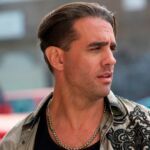 Through flashbacks, we learn the truth about his character and his relationship with Jasmine. Her sister Ginger (Sally Hawkins) looks up to Jasmine with such undeserved adoration that you almost want to shake it out of her because, in reality, she is no worse off than Jasmine when it comes to her choice in men. 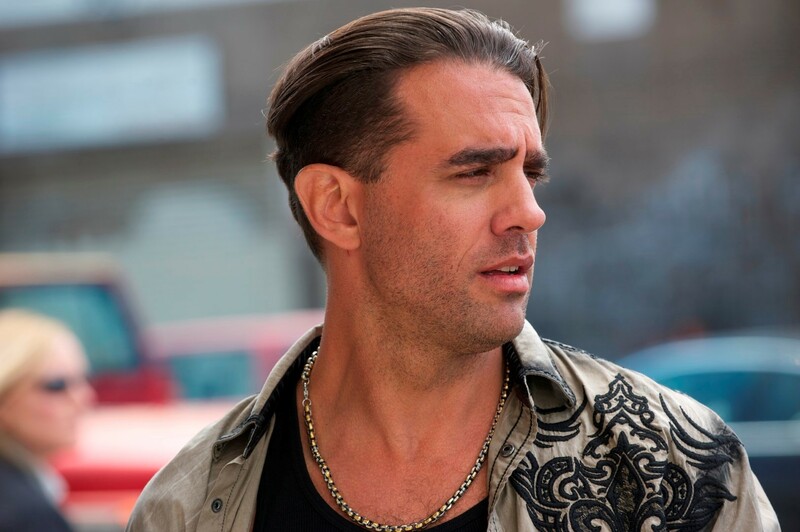 Bobby Cannavale is highly entertaining as Ginger’s fiance Chili, an unapologetic grease monkey desperate to get Jasmine out of his life, and delivers some of the film’s best one-liners whether it’s his public declaration of love for Ginger or his pride at keeping in his anger. 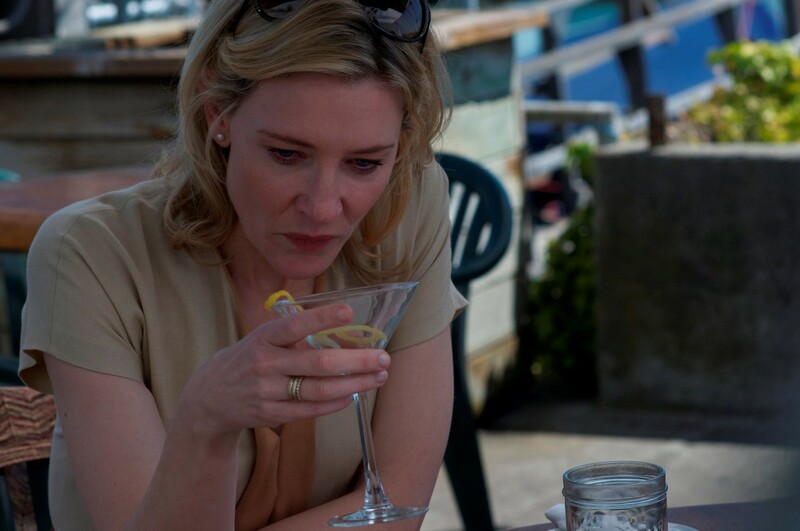 Although some movie-goers will watch Blue Jasmine with no knowledge of A Streetcar Named Desire, they will be just as spellbound as those who know the play, watching and waiting for some sort of salvation for the film’s protagonist. Final Words: Blanchett delivers a powerful performance, which deserves all the early talk of Oscar glory, in what is easily Allen’s best film in years.